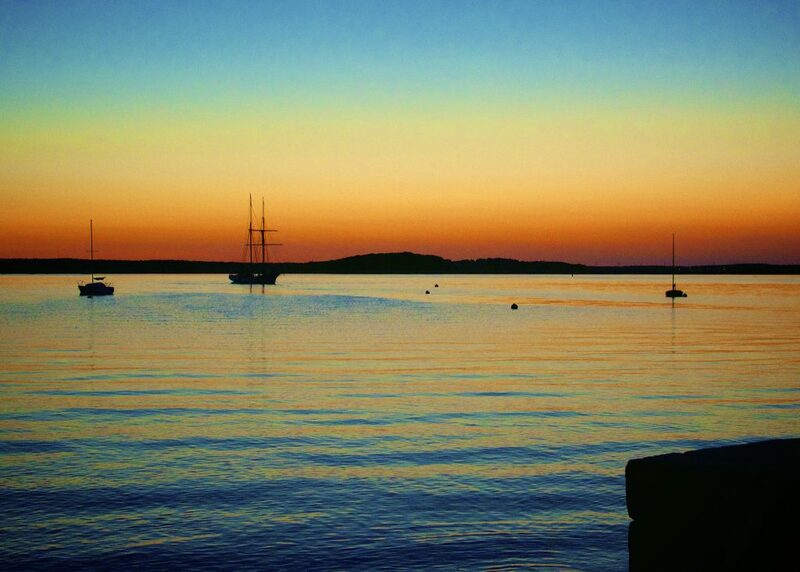 Fly private to Cape Cod with Air Charter Advisors on-demand jet charter service. Arrive via private jet at Barnstable Municipal Airport (HYA) in Hyannis, or charter a piston or turbo-prop into Cape Cod Airfield in West Barnstable, Massachusetts. Choose from thousands of planes based in New England and across the country for your charter flight, and enjoy all-inclusive, competitive pricing for every flight without any hidden fees or membership charges. Safety is our number one goal, and we go above & beyond what the FAA requires for charter flights. Our brokers follow strict safety & due diligence processes, reviewing third-party audits detailing aircraft, operator and pilot details to eliminate risks and offer the best options for every flight. Every plane we arrange is operated by FAR Part 135 or 121 (or foreign equivalent) air carriers, flown by two pilots with high-levels of experience in the make/model aircraft you’re renting. Our private aviation services aren’t limited to charter flights, and we can assist with a variety of other services, including jet card purchases, fractional ownership programs, aircraft acquisitions and private plane sales. We can also manage & market your aircraft using the largest online marketplace in on-demand private aviation, helping to maximize ownership and off-set costs. All of our quotes are all-inclusive and non-committal, and we’ve built relationships with operators in New England and across the USA to offer outstanding rates to our clients. Call use at 1-888-987-5387 or send us a request for more information, and arrange your upcoming private charter flight to Cape Cod, MA. Private jets arriving in Cape Cod will use Barnstable Municipal Airport (HYA), also known as Boardman-Polando Field, located in Hyannis, MA. Barnstable features a private FBO terminal with upscale travel services for private jet clients arriving in Hyannis, while charter flights on piston/turboprop aircraft may opt to use Cape Cod Airfield (2B1) in West Barnstable, or Chatham Municipal (CQX). A coveted luxury travel destination, Cape Cod makes for a great place for private flyers to stay during a weekend vacation or business trip. The area is full of luxury hotels, resorts, and attractions that private jet travelers can enjoy after arriving at Barnstable Municipal Airport (HYA) in Hyannis, Massachusetts. Right in the heart of charming Barnstable, it acts as the commercial and transportation hub of Cape Cod. This generates a lot of traffic through the town, and is the reason for its substantial tourism infrastructure. 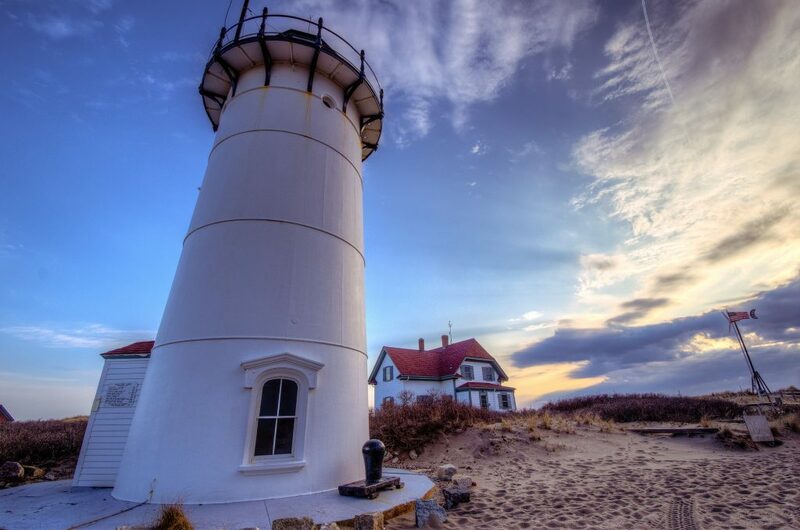 As far as attractions go, Barnstable, Hyannis and surrounding areas of Cape Cod is well known for a busy nightlife and some charming and expansive parks that private jet travelers from every background can enjoy. Hyannis has transformed into an upscale travel destination, and it’s very popular with the private jet flying community. A lot of private jet travelers stop through here on their way to Cape Cod, and it makes for a good base when exploring the rest of Cape Cod. 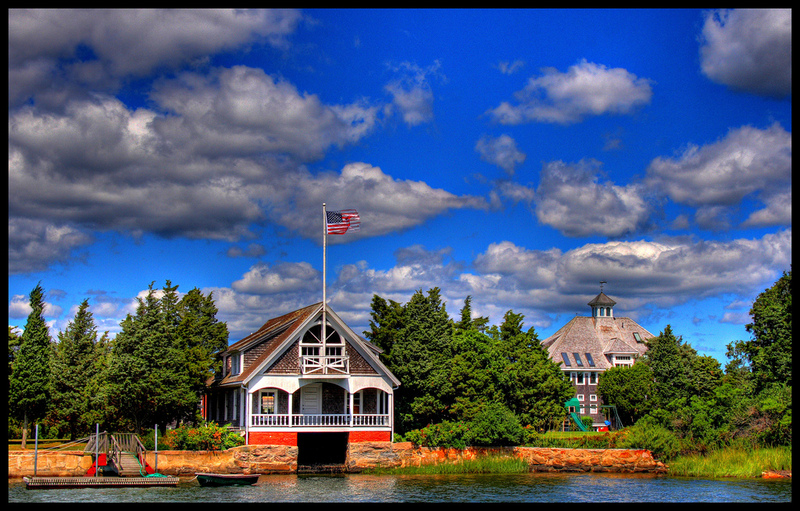 With tons of fine-dining options, posh lounges, and waterfront bars, Hyannis mainly caters to the more affluent crowd. And of course, private jet travelers will have easy access to the rest of Cape Cod, Martha’s Vineyard, and Nantucket. If you’re hoping to stay centrally located, there are a few attractions that stand out above the rest. During the day you can take advantage of the prolific fishing holes that pepper the coastline, some sizeable malls with posh and trendy clothing and jewelry outlets, and several charming nature parks. There’s also the John F. Kennedy Memorial and Museum, which is sure to keep history buffs busy for hours. On the other hand, Hyannis boasts several nightlife diversions for private jet travelers that like to burn the midnight oil. Spend an evening sipping cocktails in one of Hyannis’ best upscale drinking traditions, Kelly’s on Main. This posh cocktail bar offers a wide range of craft beers, and inventive and carefully curated cocktail menu, and gourmet appetizers that will enhance your experience to very memorable heights. If you’re hoping for a couple drinks but in a more casual atmosphere, then head on over to Tommy Doyles Irish Pub & Restaurant. They offer delicious traditional Irish cuisine, domestic and imported draft beers, and live music just about every night. Private jet travelers in this area of Massachusetts will find that the majority of transportation to Cape Cod siphons through Hyannis, and that a lot of it also stops there. Hyannis used the Cape Cod tourism boost to develop its own economy to much higher levels. Now the whole city sits comfortably on its pedestal as a tourism hub in Massachusetts. This means that there are plenty of top tier lodging options in the area for private jet travelers to enjoy. For a great week relaxing on the beach, head over to Ocean Edge Resort & Golf Club. This impeccably designed and generously appointed resort is sure to meet the needs of any relaxation-minded private jet traveler. And, of course, it has plenty of options for fun such as golf, dining, and tour packages that will keep you busy during your trip. Air Charter Advisors can arrange your private flight to arrive in Cape Cod via Barnstable Municipal (HYA) in Hyannis, MA, and we can complement your trip with luxury concierge services including ground transportation, helicopter lifts around Massachusetts, or a private yacht, sailboat, or catamaran charter. Speak with your broker about the options available for adding a private yacht charter to your trip while in Cape Cod, MA. When arranging your flight with our private jet charter service, you can choose from the following private planes based in New England and across the United States. We’re not limited by any fleet size, and can connect you to the perfect aircraft for each and every flight, potentially saving thousands compared to other companies, jet card memberships, and fractional ownership costs. Private planes are designed to carry out specific missions regarding distance, fuel, passenger totals, baggage space, and other factors. Give your flight details to our Cape Cod jet charter brokers and let us to find the aircraft that best suits your trip. Air Charter Advisors utilizes the following airports to fly clients privately to/from Cape Cod, Massachusetts and neighboring areas.